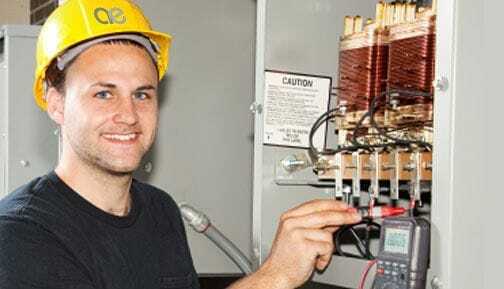 Trusted name in high-quality electrical work. CM3 compliant, fully insured and adhere to strict Australian standards and protocols. With over 49 years in business, Anson Electrical is a name you can trust. We offer high levels of service and take pride in our workmanship. This commitment to service and quality is the reason so many clients recommend our services. Providing electrical services to commercial premises including electrical shop fitouts and shopping centre maintenance. Servicing air conditioners. Test and Tag service. Rewires and switchboard upgrades.